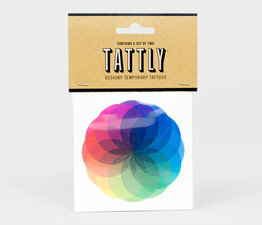 It's time to get some ink done. 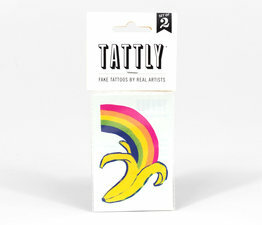 But don't be scared, these won't last forever, and they won't hurt a bit. 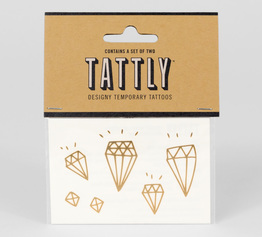 Perfect for accessorizing a bit at a time or wearing them all at once! 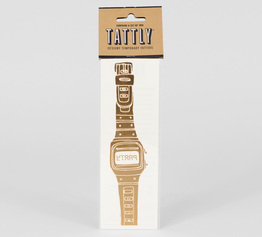 This one was designed by our good friend Ryan Berkley. 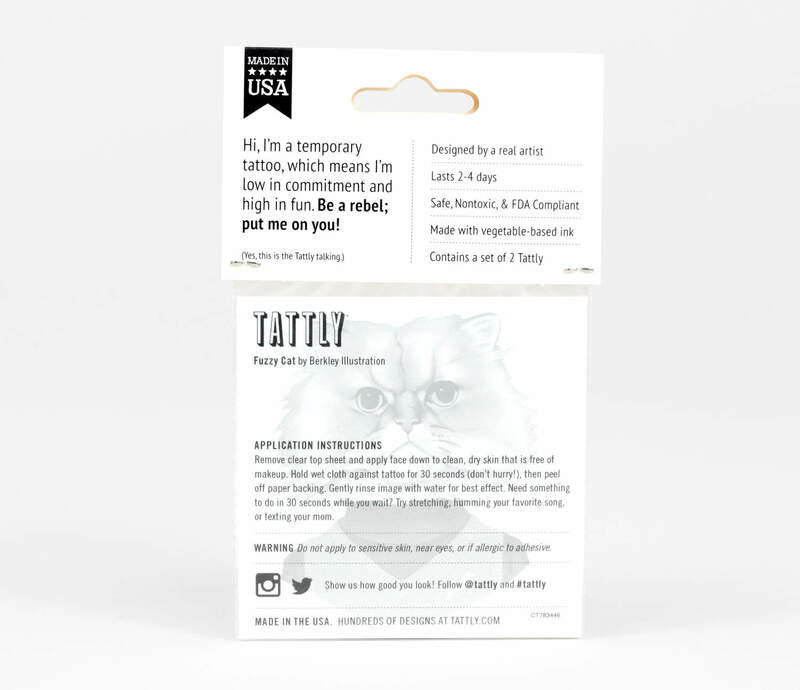 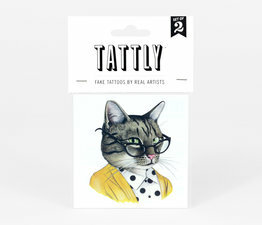 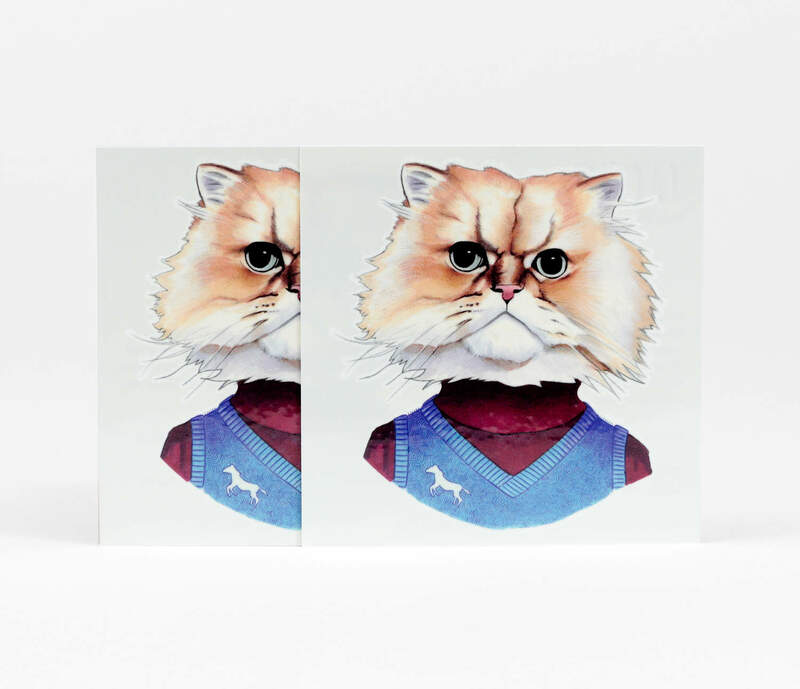 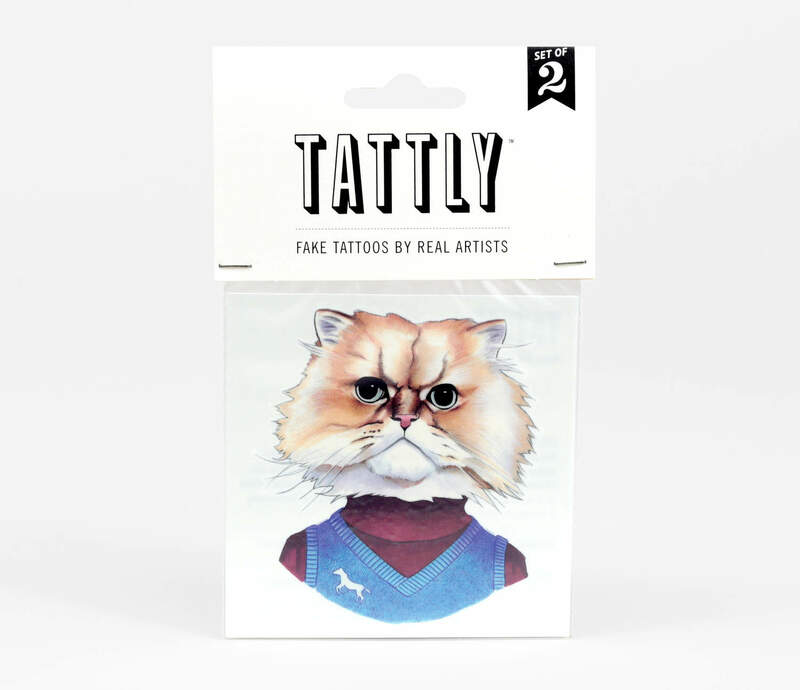 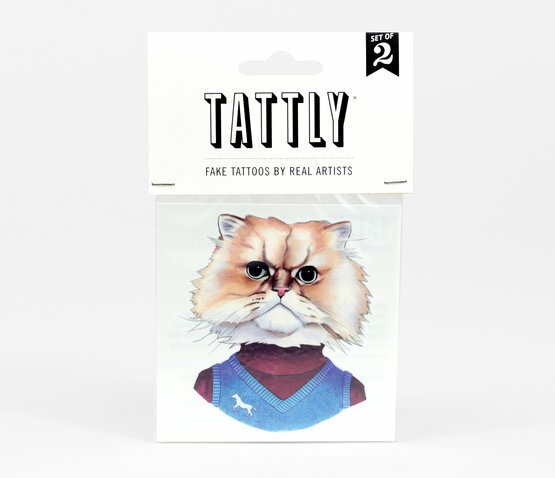 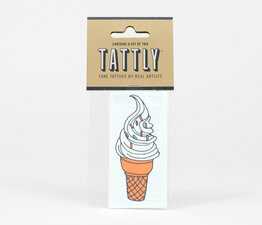 This pack contains two of the same Tattlys and comes packaged in a clear sleeve with a fold-over chipboard top. 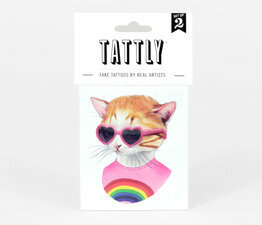 Thoughtful and designed temporary tattoos.